BRINGING THREE GENERATIONS OF PIANO STORE Knowledge and Experience! Hilton Piano Center is a 3rd generation retail music store with lifetime experienced sales people. Hilton Piano Center specializes in pianos, digital pianos, keyboards and player pianos. Hilton’s is a family-owned business where we do our best to always make you feel welcome and at ease. We have the inventory and expertise to help you find that perfect instrument. For more information, call us at (518) 435-9876. We are the Capital Regions exclusive Authorized dealers of Yamaha, Roland pianos, digital pianos and keyboards, Baldwin acoustic pianos, Casio Hybrid Digital pianos, Dynatone digital pianos, Hallet Davis acoustic pianos, QRS player piano systems, Pianodisc player systems as well as a great selection of Used Steinway, Yamaha, Kawai and other quality piano manufacturers. Check our online inventory often for vintage electric pianos, organs by Wurlitzer, Rhodes, Hammond and more. If you are looking for other music products besides pianos, digital pianos and keyboards click below to go to our affiliate site Hilton Music Center. Hilton Piano Center works with you to find the very best financing options available. Learn more about which products qualify for financing now! Hilton Piano Center represents the best brands in the industry including Steinway, Yamaha, Kawai, Roland, and Mason & Hamlin. Start shopping now! Not only do we offer sales and support of new and used pianos, but we also offer designing and installing of piano labs for music schools. We have sold and supported hundreds of area Schools, Churches and places of worship. Hilton’s has also supplied NYSSMA (New York State School Music Association) with acoustic and digital pianos for decades as well. 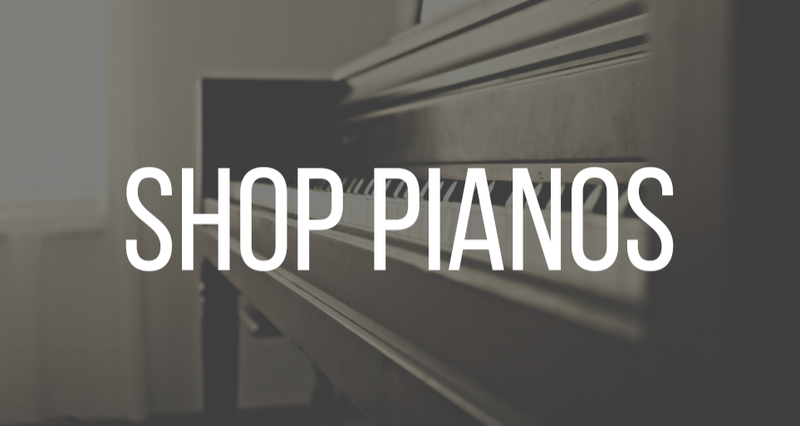 We also offer commercial piano rentals, piano lessons, piano moving, tuning and piano repair services. We make it our place to be on the cutting edge of technology! For instance, can even convert your acoustic piano to be digital player piano and/or a Silent piano for practicing. We are located inside of Colonie Center Mall along with convenient mall parking. We are well known across the entire Capital District, The Hilton name is synonymous with Music and Pianos in the Albany area. Our local customer base ranges from the Capital Region including Saratoga Springs, Schenectady, Troy, Latham, Clifton Park, Pittsfield, Amsterdam, Kingston, Rutland and Bennington Vermont,, Berkshire Massachusetts, the counties of Albany, Rensselaer, Saratoga, Green, Schenectady, Columbia, Fulton, Washington, Warren, Schoharie, Dutchess, Delaware, Essex, Hamilton, Montgomery, Ulster and beyond.